Rehoboth Beach Real Estate In town Rehoboth homes for sale can be found on this page and are MLS searched and updated daily compliments of Rehoboth RE/Max Real Estate Agent Joe Bowski . Contact Joe a RE/MAX Rehoboth Beach Real Estate expert for buying or selling your Rehoboth Beach Real Estate. NOBODY SELLS MORE REAL ESTATE THAN RE/MAX!!!! 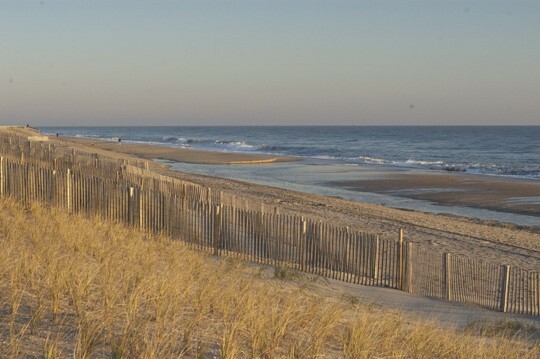 Here is all Delaware Beach Homes In Town Rehoboth For Sale! Location means ” Distance to the Beach” in Delaware Beach Homes language. Price is mostly affected and attached to the distance to the beach. Steps to the beach soil prices will exceed 1 million while approx 10 miles from beach a beautiful brand new 2 bedroom single family homes on a golf course can be purchased for under $200k. Delaware Beach Homes In Town Rehoboth also do not take the real estate price drops as severely as property that is distanced to the main town center. Some of the higher priced homes are owned by joint families making it affordable to be able to purchase a piece of In Town Rehoboth Real Estate. Delaware Beach Homes In Town Rehoboth are starting to be utilized for almost the entire year due to the local city organizations sponsoring events Here is a sampling of a few Delaware Beach Homes.